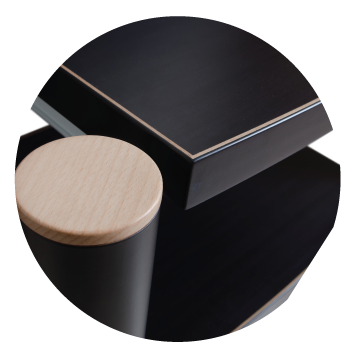 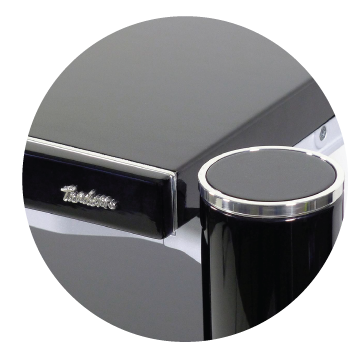 Our product range consists of three audio stand series: Signature, Reference and Statement. 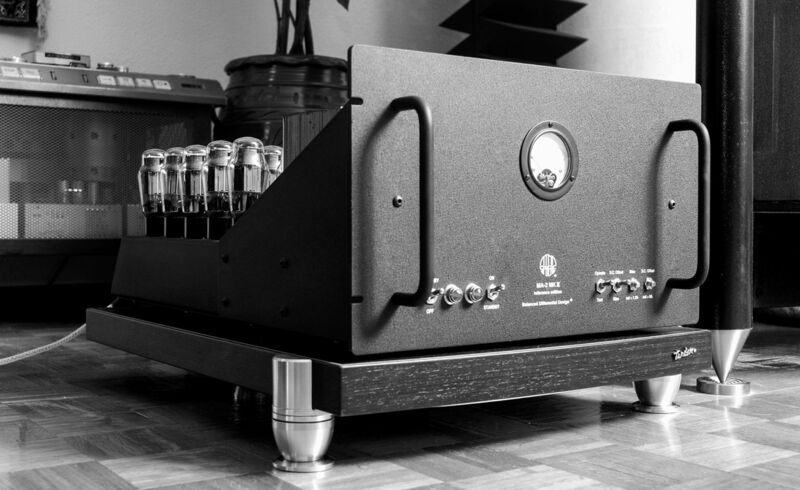 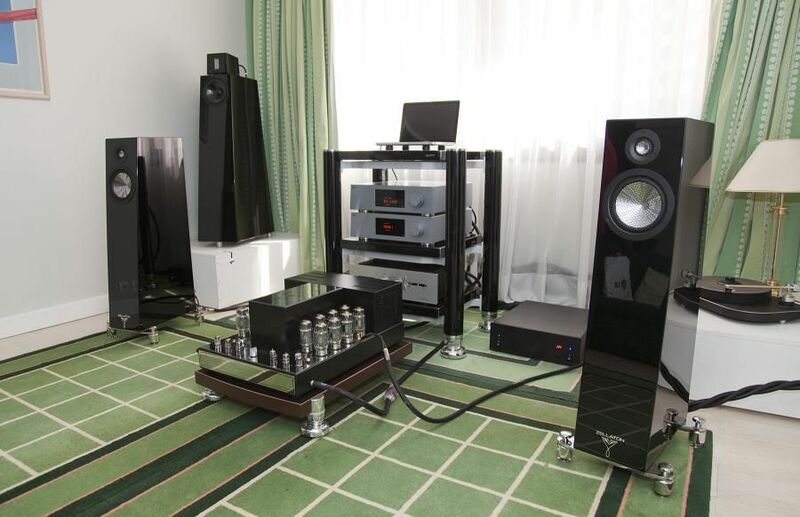 The external design for all series is almost the same and the differences relay on the internal shelf structure and the chassis, which makes huge sonic advantage going from Signature towards the Reference and finally the Statement Series. 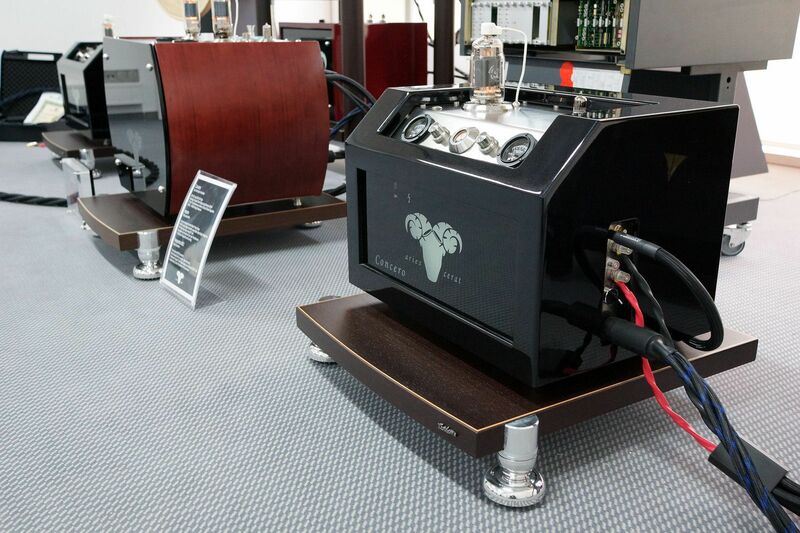 Each final product, even of the same Series, is like no other due to its handcrafted nature. 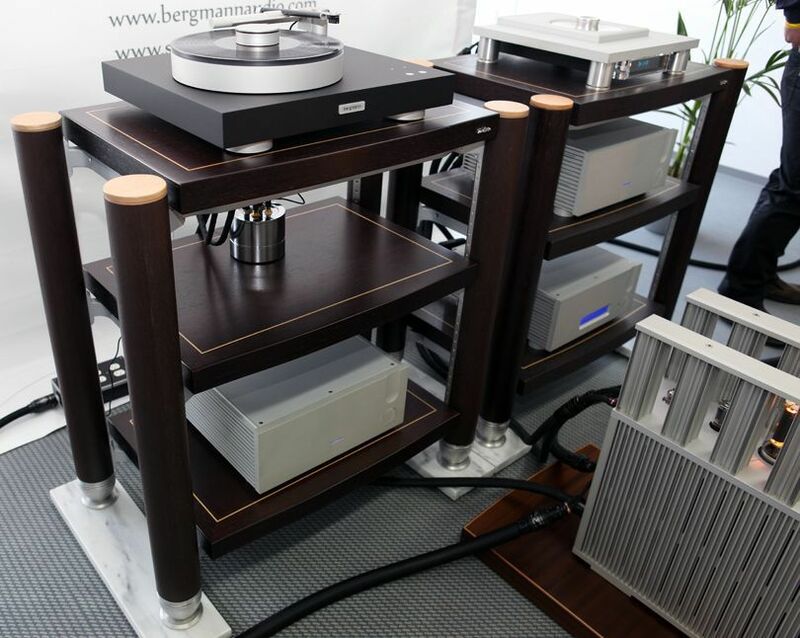 By choosing an equipment rack or amplifier stand according to your needs and selecting, from a wide range, the wood veneer that is perfectly integrated to your environment, you accomplish a unique product specially made for you. 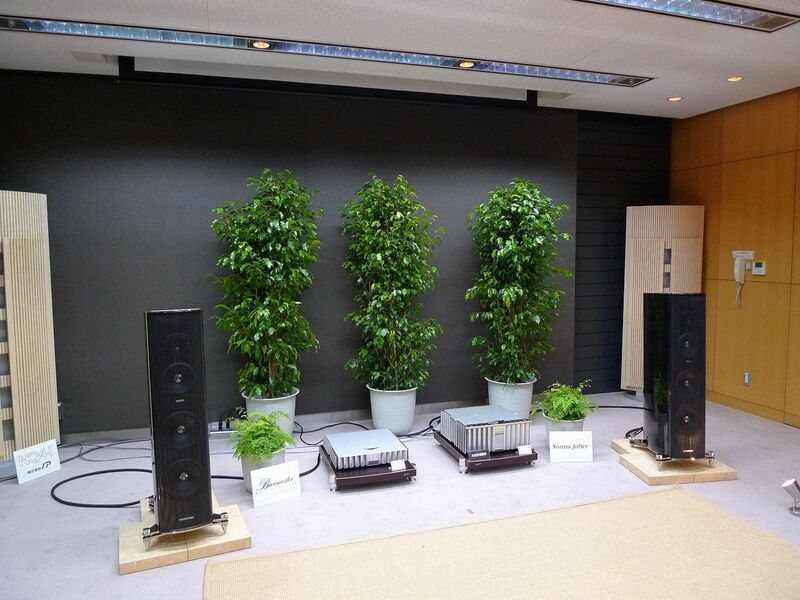 Statement series was developed based on technical concepts and technology of the Reference series. 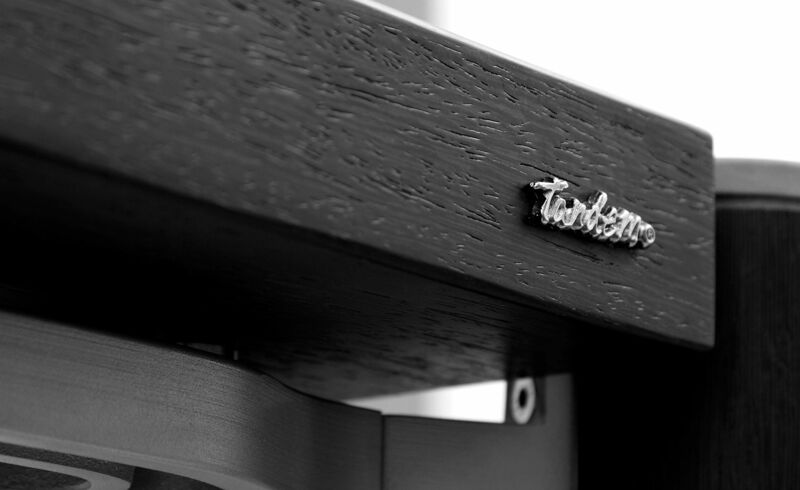 We decided to reach the highest performance ever by using in these series not only the best of our technology for the shelf design but also a unique way of supporting it upon its chassis. 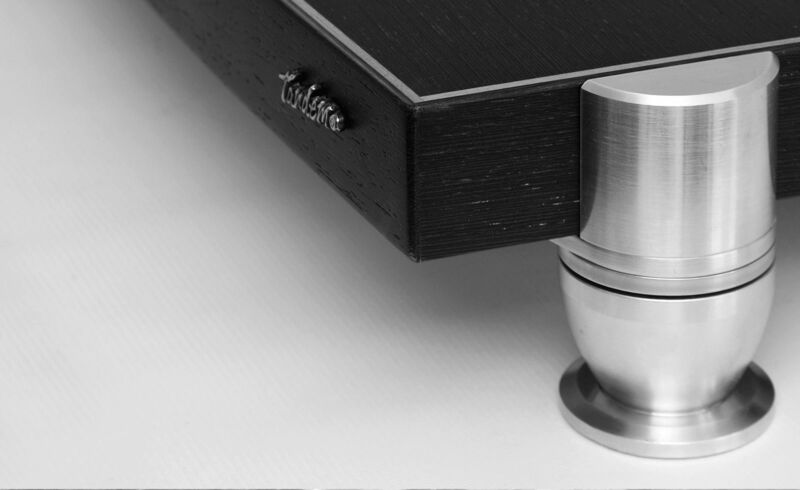 The result is incredible; solid soundstage with a lot of depth levels and crispy tonality without any dynamic compression. 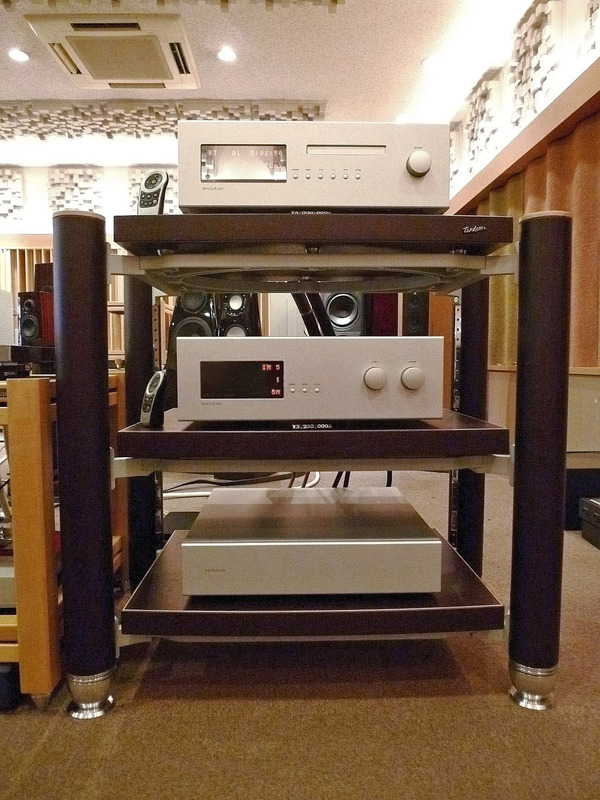 Tandem series racks have been displayed and tested in numerous international High-End Audio exhibitions, around the globe, over the years. 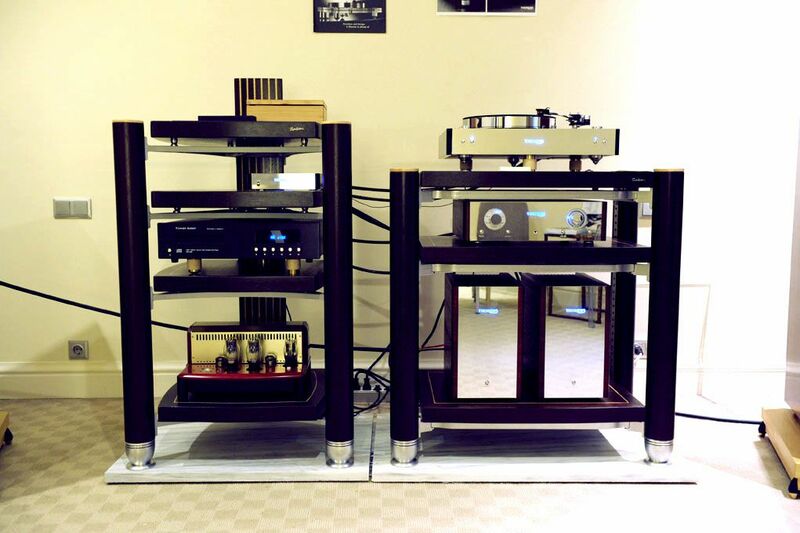 Tandem Audio’s presence has been and will be constant and consistent.